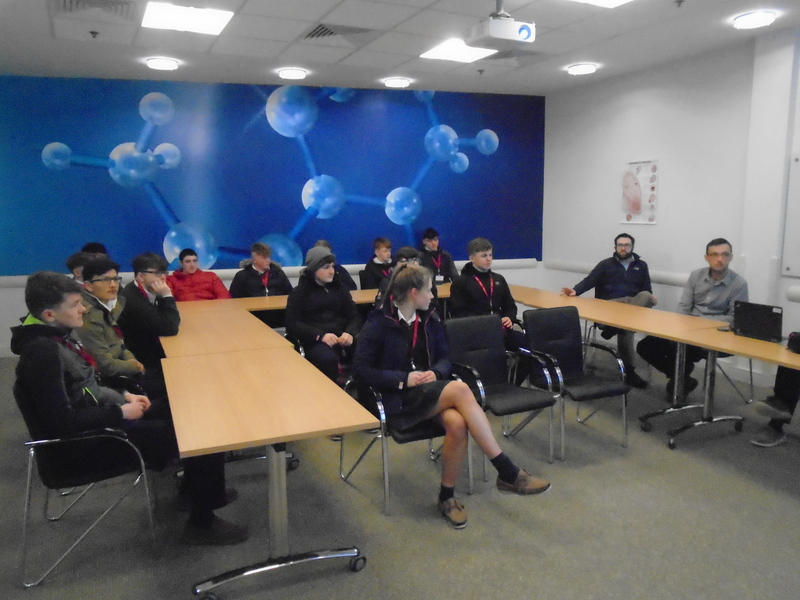 On Wednesday the 28th of February a group of fifth year Engineering students enjoyed a very informative trip to Amneal Pharmaceutical plant in Cashel. Coordinated by the plant manager Mr. Gearoid McDermot the students were given a tour of the plant and shown the assembly lines for making the inhalers. 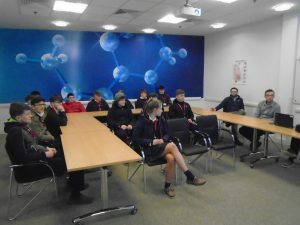 Students also received a detailed account of what happens at the plant and were guided in the direction of career opportunities and further areas of study. The students found it highly beneficial and the school hopes to further the connection with the company by linking up with them for Engineering projects and further visits. The school would like to acknowledge the welcome and professionalism shown in enhancing the students’ education.